For use with 32mm corrugated blower hose. Not for use with semi or rigid pipe. PIPE CLAMPS are available to secure the cuff in place. 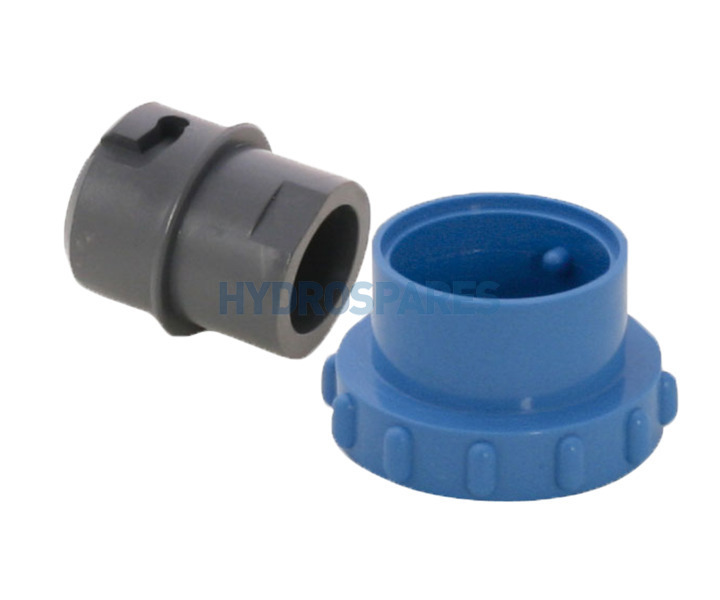 The RUBBERISED HOSE CUFFs also work on any other spigot that is about 32-33mm where a component needs to connect to the CORRUGATED BLOWER HOSE, i.e. check valves etc. NO glue is required when using the RUBBERISED HOSE CUFF and PIPE CLAMP.